BOGOTA (Reuters) — Maintenance contractors at Colombia's biggest coal mines have voted to end a month-long strike, but the union that organized the stoppage says it will appeal to have the decision annulled. 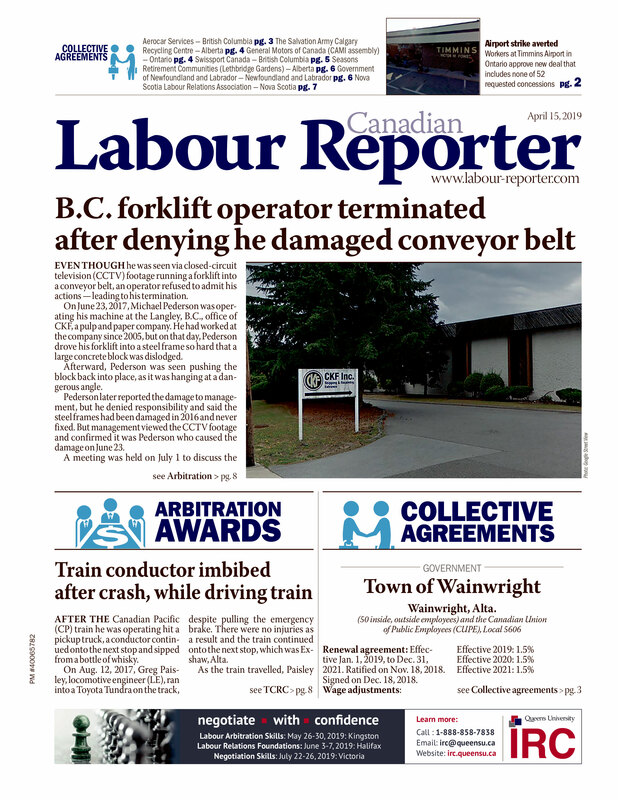 Workers at contractor Dimantec said on Saturday that 91 percent of the 2,084 who voted had backed returning to work and resolving the dispute at an arbitration tribunal. Dimantec supplies mechanics to the biggest mining companies in Colombia, the world's fourth biggest coal producer. The voting took place between Tuesday and Friday, and was organized by a faction within roughly 3,400 Dimantec employees who had been on striking since July 9 over pay. The organizers backed ending the strike. About 1,200 employees are members of Sintraime, the union that has led the strike. Roberto Guerrero, a spokesman for the Dimantec workers who organized the vote, said the result now had to be certified as valid by the labour ministry. The workers hoped to be back at work by Thursday next week, he said. But Felix Herrera, head of the Sintraime Union which launched the strike action said the union has already filed a complaint over irregularities in the voting process in order to have the decision declared invalid. "Until the ministry reaches its decision, the strike continues," he said. Colombia's largest miner, joint venture Cerrejon employed just 56 Dimantec contractors though there were around 700 working at the second-biggest coal miner, U.S.-based Drummond and the same number at Glencore subsidiary Prodeco. Drummond said it has been able to maintain normal operations by finding substitute contractors and the strike has had no significant impact on the European coal market as large miners continue to operate normally and maintain exports.